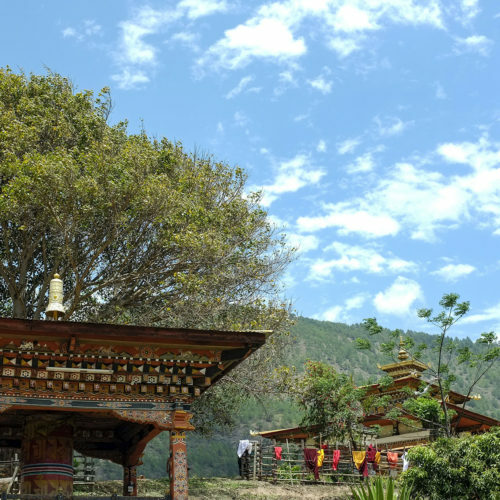 Travellers looking for a true Bhutanese experience will enjoy Namgay Heritage, located in the capital, Thimphu, where traditional culture and history meets modern day amenities. 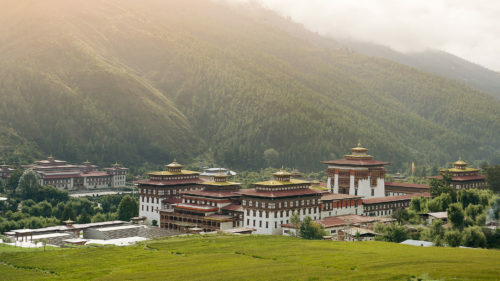 Take in panoramic views from generously appointed rooms, decorated with furniture inspired by the hotel's Bhutanese heritage. Large tapestries and wooden furniture conceal contemporary gadgets for the most comfortable stay in an authentic setting. 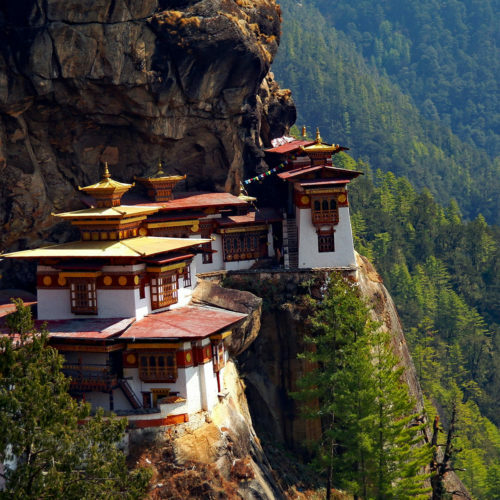 Venture into the nearby capital city of Thimphu, where animal parks and botanical gardens meet ancient temples and local markets, before retiring to relax at the hotel's spa. Head to the Bhutanese restaurant, set in traditional style, to try a vast array of traditional dishes from across the country, before experiencing the Chang-Ku Bar. Here the room is decorated in the image of a rustic southern local bar, complete with a wooden shingle roof and bamboo thatched walls, the perfect setting in which to relax after a long day of site-seeing.